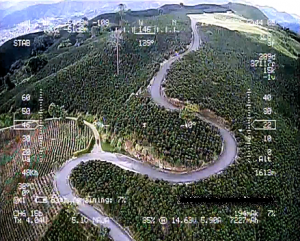 and more than 1200 hours of FPV-UAV flights. 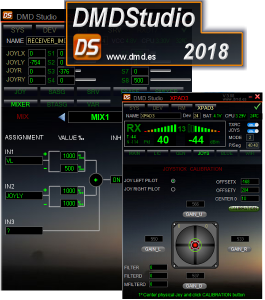 Digital Micro Device S.L was created in 1992, we design and manufacture in Spain (Europe) radio modules and electronic products with our own technology. 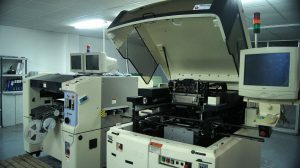 We are manufacturers. 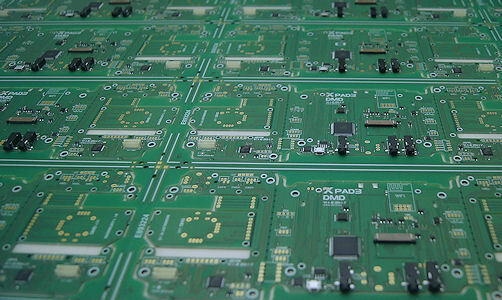 The electronic boards are assembled in our factory in Spain. The PCBs are of the highest quality and manufactured in Europe. We are specialists in SMT technology and radio frequency modules in the ISM (Industrial Scientific and Medical) bands, of 169Mhz, 434Mhz, 868Mhz, 902Mhz, 960Mhz, 2.4Ghz and 5.8Ghz. 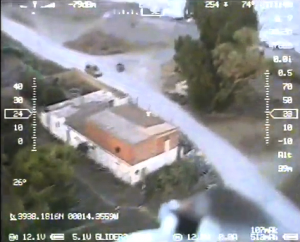 DMD started the manufacture and commercialization of products for radio Control and FPV in 2007, being pioneers with LRS (Long Range System) with real ranges of more than 50Km that nobody had at that time. 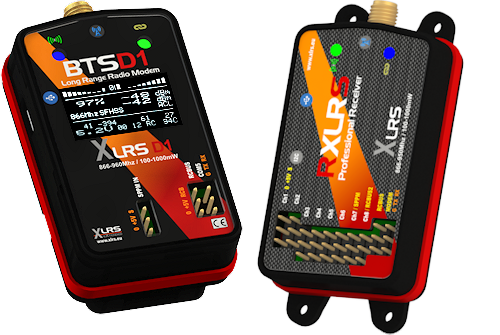 In 2010 we updated the brand to XLRS (eXtended Long Range System) and designed the new products for the professional sector, the technology was updated with a new series of microcontrollers, we created the Alpha operating system and the ACL command language, making all DMD products compatible with the new technology. 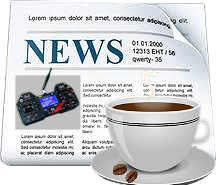 For us it is very important that the radio link is safe and reliable, the pilot must have security even when the RC model is far away, for this we use the best RF chips in evolved and tested designs. 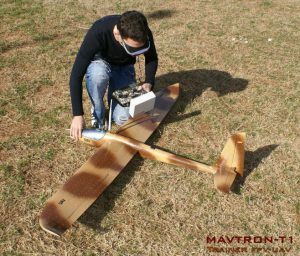 A long experience in industrial electronic systems, RF modules, bidirectional transmission-reception system design in 868-902Mhz for RC airplanes and special for FPV & UAV. 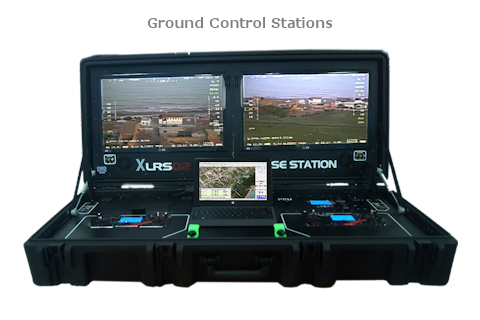 GCSD4, Professional Groun Control Station FPV & UAV of Long Range. Strong. Radio control, PC integrated with Win 10 and video monitor all in one. Radio Control. 100 or 200Km. Analog or Digital video (Optional). 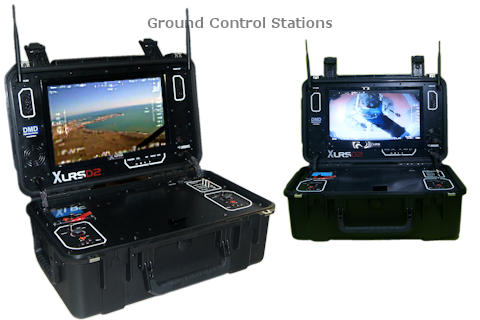 GCSD4DUAL, Portable Dual Professional Ground Control Station FPV & UAV of Long Range. 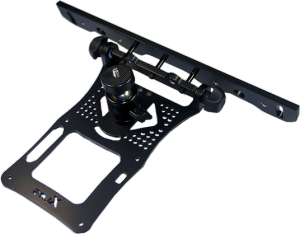 It has integrated two XPAD4 Transmitters for pilot (Control UAV and Camera) and observer (Control Gimbal and other functions). Based on the technology of Ground Control Station GCSD4. Prepared to work 365 days a year. 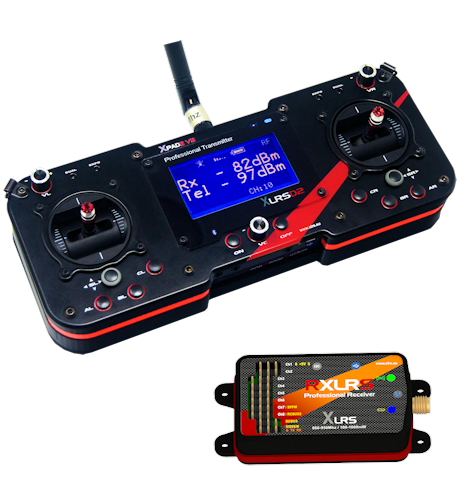 New XPAD4-CP,Professional RC Remote Control Panel, ideal for integration in fixed or portable professional base stations mainly for applications with FPV & UAV systems. 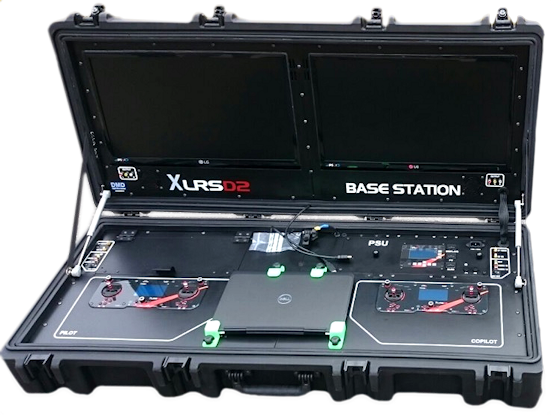 Based on the technology of the Base Station GCSD4. 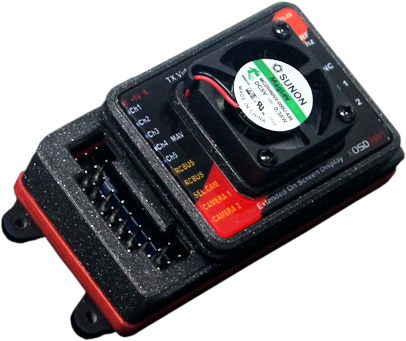 Radio control, PC integrated with Win 10. Radio Control: 100 or 200Km. 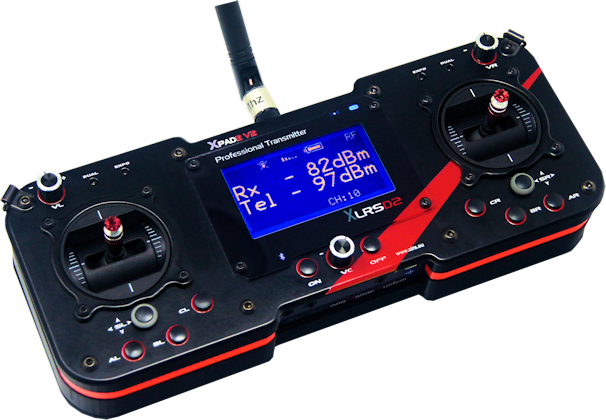 Professional Radio Control long range RC and Telemetry for professional pilots. 5th generation DMD radio, -116dBm sensitivity and 1000mW power. Designed to work 365 days a year. Ranges: 50, 100 or 200Km. 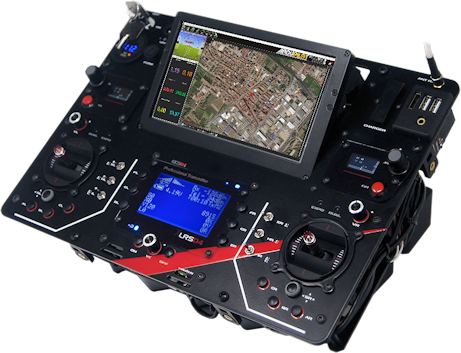 Radio Control for advanced UAV pilots. Ranges: 25, 50 or 100Km. 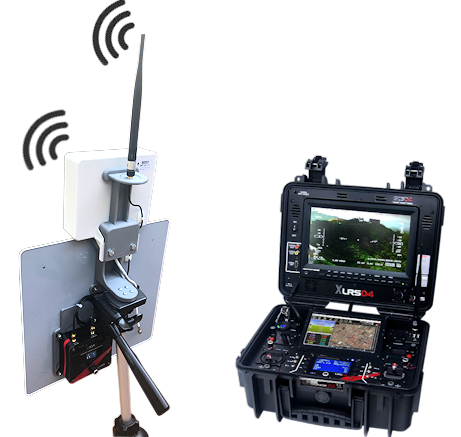 Long Range professional Radio Modem for UAV. 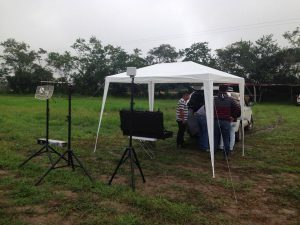 Search and location of lost RC models. It can be used with all functions at the same time or use only one, according to activated licenses. 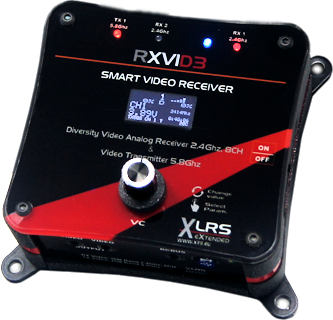 New: XVID3, diversity 2.4Ghz analog video system for drones or UAV. 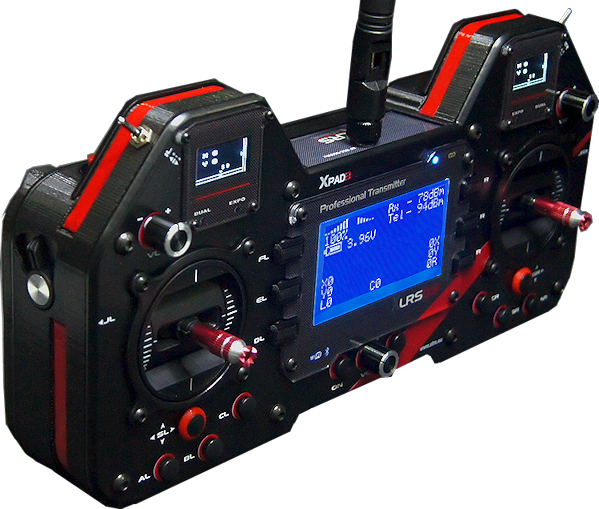 With XVID3 video, you can reach 100Km or more, depending on configurations. 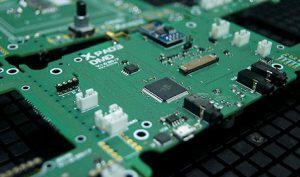 XVID3 is the 3rd generation of the XVID analog video systems, the video modules have hardware improvements compared to the previous versions. 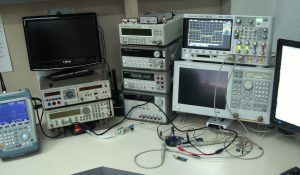 The transmitter and video receiver work in 2.4Ghz (1.2Ghz, 1.3Ghz optional). The receiver has a built-in transmitter of 5.8Ghz 10mW (repeater), for use in wireless mode (without cables) with one or several video glasses, video monitors, etc., which have a 5.8Ghz receiver. It also has two audio/video outputs by cable. Instrument display as an F16: XLRS radio link, speed, height, GPS, heading, flight mode, alarms, battery status, XLRS telemetry, Mavlink telemetry and much more. Software configuration and update systems XLRS-DMD.Is self-adaptable. 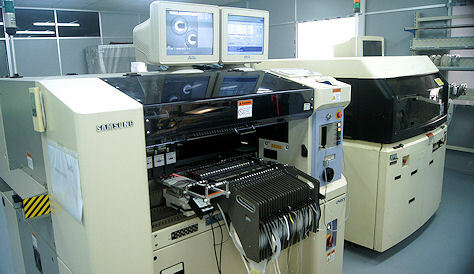 When you connect a device, the software automatically detects it and activates only the parameters necessary for its configuration. FREE, only for XLRS-DMD users. 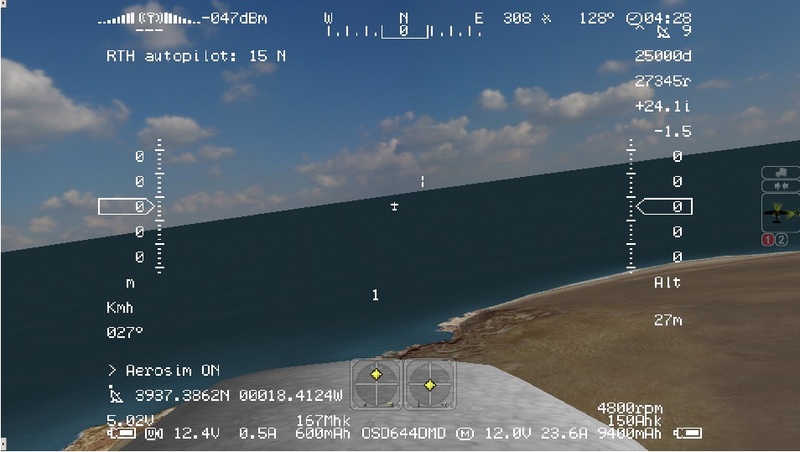 AeroSIM is a training tool to help new pilots learn to control their aircraft without risking valuable equipment and saving time. 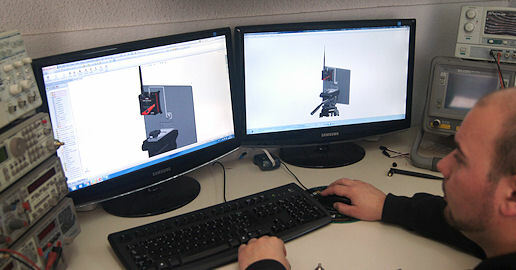 AeroSIM simulates the flight on your computer and the handling of Airplanes, Helicopters and Drones. 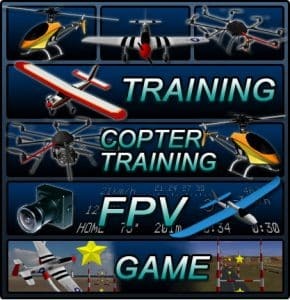 If you need to learn to fly an airplane or Drone for a professional application (aerial photography, video, inspection, surveillance, emergency, search and rescue, etc. 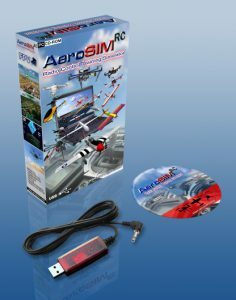 ), you need AeroSim. 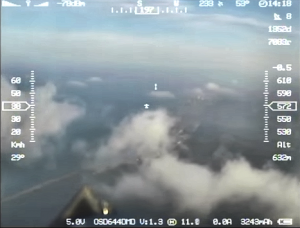 The goal of Aero SIM is to help new pilots develop flight skills. 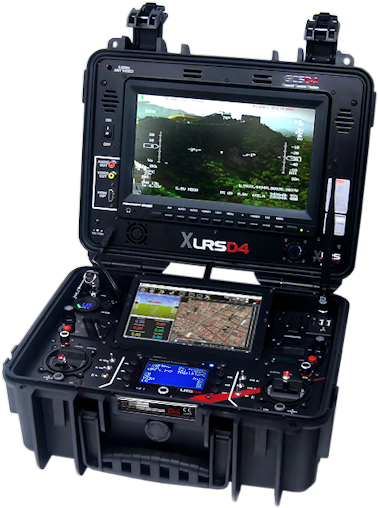 XLRS «eXtended Long Range System». 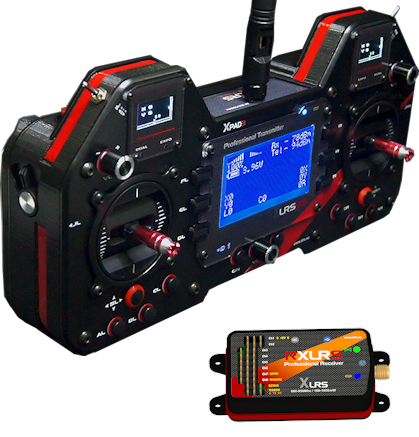 Your proyect or UAV, unsurpassable with XLRS, new concept for professional Radio Control of long range RC and telemetría from 25Km to 200Km. Impressive features, exclusive design, different, exciting, with personality and robust. Stable and sure operation, Provides range without precedents. XLRS is scalable and with excellent connectivity. 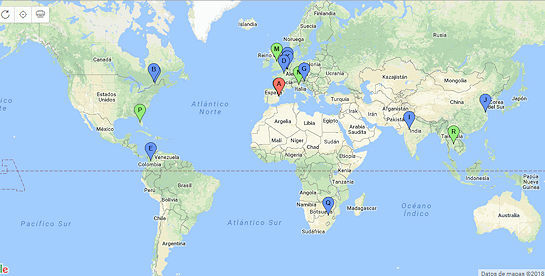 ¿Do you want to become distributor?, please contact by email: dmd@dmd.es or directly by chat online of the web. Digital Micro Devices since 1992, manufacturers radio modules and equipment with its own technology. In 2007 we started manufacturing products for radio Control and FPV, we are pioneers with LRS (Long Range System) achieving the greatest reaches of the moment.